The dynamics of market changes determine new perspectives both in the theory and practice of management science. The mechanisms of doing business aimed at achieving a high level of company performance are changing. This requires adequate instruments based on the solid pillars of strategic management. Undoubtedly, the key ontological components which determine the success of an organization are effective and efficient business models, strategies and business processes. A kind of strategic hybrid emerges that shapes the principles of doing business subject to pressure, constraints and emerging opportunities. In this approach, companies implement strategies for growth and development not only to survive, but also to achieve strong competitive advantages. Value creation is another area of the development of management science and management practices, defining key factors underlying the conceptualization and operationalization of business models, strategies and business processes. 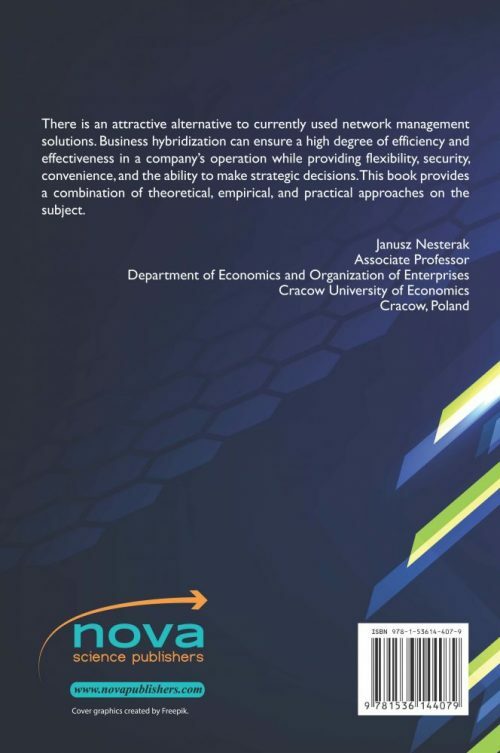 The above-mentioned concepts are nowadays widely discussed, creating a new dimension of strategic management.This monograph consists of chapters focused on both theoretical and practical conditions of modern companies, specifically focused on building effective and efficient business models, strategies and hybrids. This monograph primarily refers to new research perspectives which determine the new challenges of strategic management. 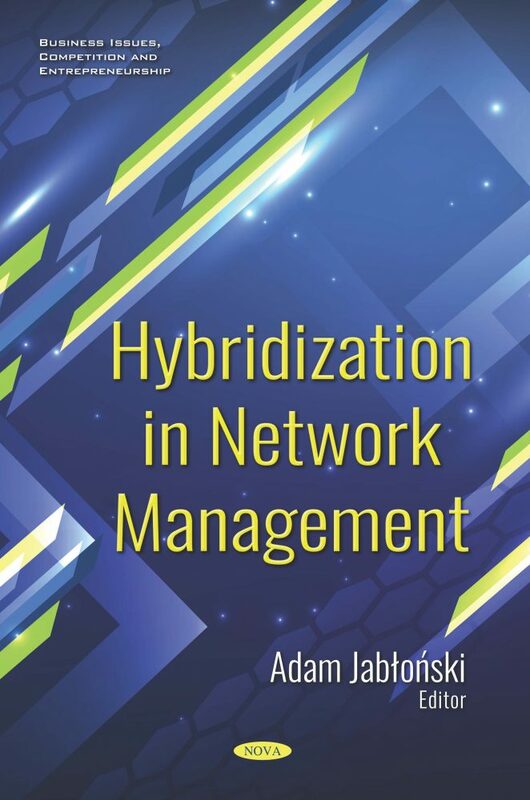 The aim of the monograph is to present views and approaches to strategic management determined by the development and growth of companies through building their business models, strategies and hybrids. – and the possibility of applying solutions contained in the monograph. The editor and authors hope that the presented combination of theory and practice will satisfy the needs of readers, in particular managers of modern companies, business consultants and researchers of phenomena in business.